If you run a business in the construction sector or operate as a sole trader in the building and construction industry, you’ll be aware of the Construction Industry Scheme (CIS). CIS is designed to ensure a fair deal for subcontractors who work in construction. It also ensures that businesses in the sector meet certain legislative requirements. One effect is that greater burdens are placed upon businesses operating in this sector. This creates extra administrative duties that can take up time and money. If you are finding your CIS duties onerous or confusing, contact Mercian Accountants. We’re experts in accountancy for the construction industry, and we’ll free up your time and resources. Subcontractors may work for a large number of employers during the tax year, this can make it difficult for them to submit a fair and accurate self-assessment tax report. The Construction Industry Scheme was implemented to simplify this process, making it easier for people who work within this vital industry. When subcontractors are paid for their work, the contractor must withhold some of the pay and send it directly to HMRC. The subcontractor can then offset this withheld payment against their tax bill, meaning that there shouldn’t be any surprises when it comes to the tax return. We treat each client individually, and so will find the best solution for your personal needs. Many sole traders within the construction industry will work as both contractors and subcontractors during the course of the year, which can make things especially confusing. But when you trust us you’ll find that complying with CIS is couldn't be simpler. The Construction Industry Scheme applies to both contractors and subcontractors, and both small and large operators, in the construction industry. What is meant by ‘construction industry’? A broad definition is given within the official regulations, and so some businesses may not even realise that they are bound by this legislation. 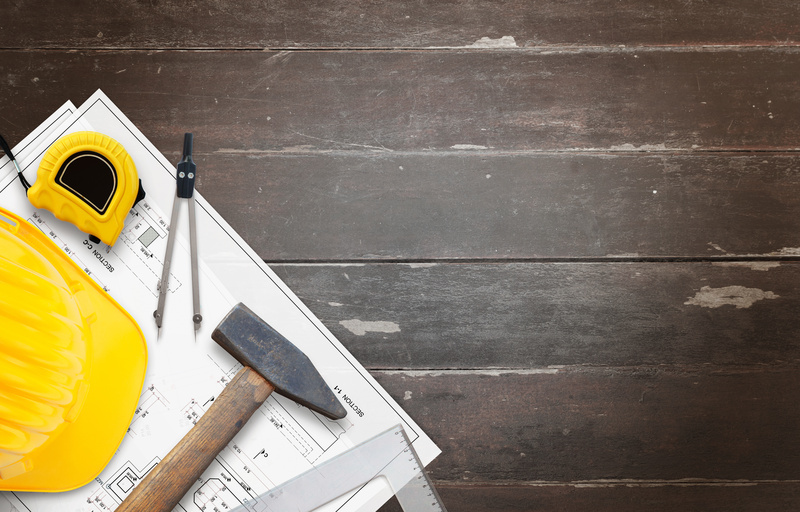 Put simply, if you build, make, or disassemble buildings then you’re likely to come under the jurisdiction of the Construction Industry Scheme. If you need to know whether you are going to be affected by CIS, then simply get in touch with us today. Failure to comply with the terms of the scheme can lead to substantial fines, so it’s important to have experts to call upon whenever you’re unsure of anything. Mercian Accountants are available whenever you need us, and we’ll never be too busy to take your call. When you engage Mercian Accountants you can put all your CIS worries aside. We’ll take care of the complete process for you, from first registration to withholding the payments and producing pay slips. It’s a comprehensive CIS management service that means we can take care of all the paperwork from our own offices so you won’t drown under a sea of forms and invoices. Our use of the latest accounting technology also means that you’ll be able to access information quickly and efficiently whenever you want. It’s accounting for the twenty-first century. CIS has had a major impact on both contractors and subcontractors since its introduction, but it’s not the only concern that the construction industry is facing today. Many within the industry lack the time or expertise to produce their accounts and tax returns. Our highly qualified accountants will complete this for you and ensure that all your returns are submitted on time, whether it’s for self-assessment, VAT, or Corporation Tax. By keeping in touch with all the legislative changes and cases pertaining to tax and the construction industry, we can ensure that you never pay more than you should. Your tax bill will be tightly controlled, allowing you to make further investments in the infrastructure of your company. When you look online or receive a letter from Her Majesty’s Revenue & Customs do you wish that it was all in simple, plain English? You’re not alone. We believe that CIS legislation, tax and accounting shouldn’t have to be hard to understand. This is why we always explain things clearly, so you know exactly what you need to do and when. Our policy of simplicity also applies to our pricing structure as well. You’ll never receive a bill with lots of add-ons that you weren’t expecting. Our fixed fees are highly competitive, meaning that our services are suitable for businesses of all sizes in the construction industry.